Try a full-body bath in Johnson's Foot Soap for a complete all-over refreshing experience. Dissolve contents of packet in a tub of comfortably hot water. 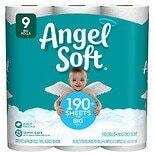 After bathing, towel off and discover how relaxed and energized you feel. 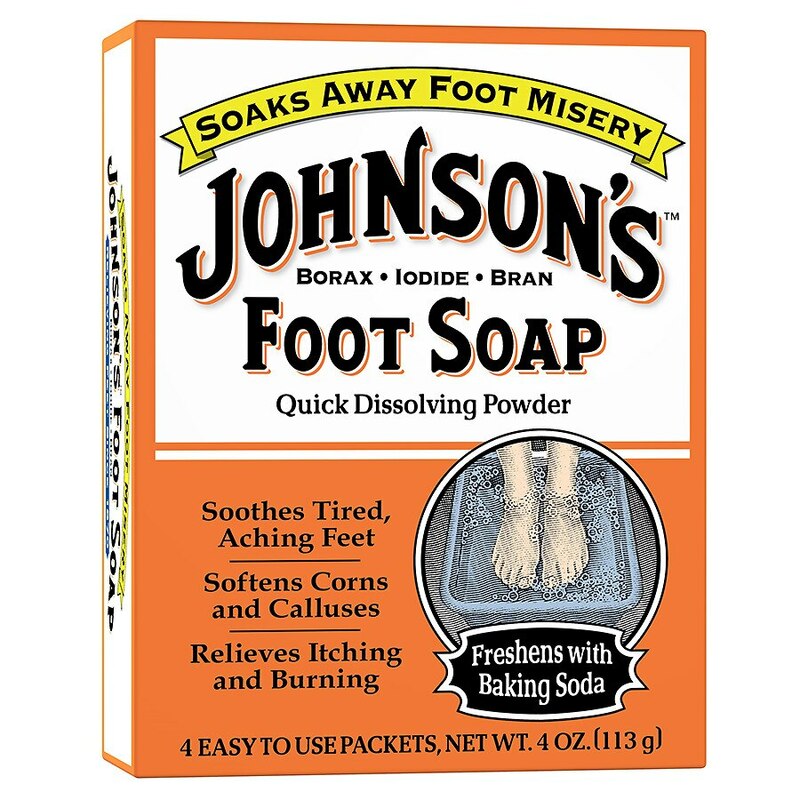 A Closer Look: Johnson's Foot Soap Quick Dissolving Powder softens corns and calluses, relieves itching and burning, and freshens with Arm and Hammer Baking Soda. 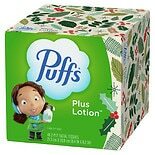 Get Started: Pour contents of one packet into a foot basin. Add about 2 quarts of comfortably hot water. Stir to dissolve and soak feet for 15 to 20 minutes for maximum relief. Pour contents of one packet into a foot basin. Add about 2 quarts of comfortably hot water. Stir to dissolve and soak feet for 15 to 20 minutes for maximum relief. For corns and calluses: Repeat treatment as needed until corns and calluses soften. See how much better your feet feel -- refreshed and comfortable. If you have diabetes or poor circulation, consult your doctor before using this or any other product that involves immersing the feet in hot water. 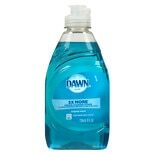 Dawn Dish Soap Original...8 oz.